If it’s the same as your company name, allow you to say it twice when you introduce yourself e.g. My name is Sue of AWEBthatWORKS. 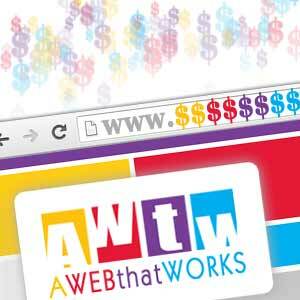 For free internet tips & tricks, subscribe at www.AWEBthatWORKS.com/subscribe. Shorter domains are better, but almost all of the three, four and five letter English words are gone. Previous Previous post: 'DO GOODER' SPECIAL – Help #RaiseTheBarn2014 and Get Free Social Media Training!